The used game industry has been flourishing for years but have you ever really stopped to think about why that is? While it’s no doubt true that some gamers trade in older titles to help finance the purchase of a new game and others probably ditch their old games when they move to a new console, Avalanche Studios’ Christofer Sundberg believes there’s more to it than meets the eye. Simply put, the executive suggested during a recent interview with Edge Online that shorter games get traded in more often because they simply don’t have enough replayability. He said that when you can play a game through from eight to 10 hours, he would return the game as well because there’s no reason to play it again. Games that fall into that category have very little variation and there’s no motivation to keep it, unless you desire a well-stocked bookshelf. If you aren’t familiar, Sundberg helped co-found Avalanche Studios way back in 2003. 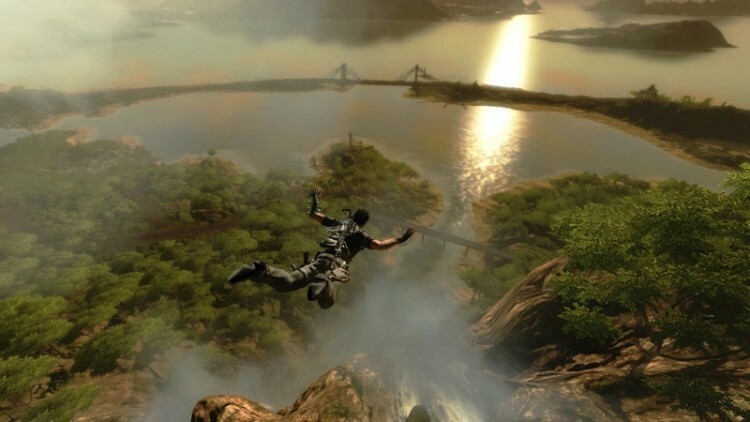 The company is most notably responsible for developing the Just Cause series, an open world action-adventure franchise with a ton of replayability. It’s a franchise that answered the above listed issue, he said. Sundberg said Just Cause 2 still attracts hundreds of thousands of players each day despite being released in 2010. What’s more, he said he goes into games stores each week and always checks out the used games section. Unsurprisingly enough, he doesn’t find that many copies of Just Cause. Do you agree with Sundberg in that titles these days are simply too short and not worth replaying or has online multiplayer changed that dynamic?